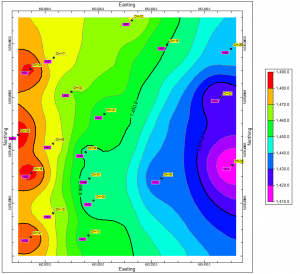 This paper describes how to use RockWorks to compute total economic reserves for a site that includes two carbonate units: an upper limestone and a lower dolomite, separated by a shale unit. It involves creating separate I-Data models using the Stratabound filter, combining the models, and checking them against the observed log data. 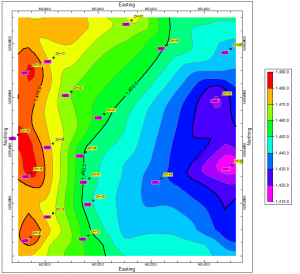 The purpose of this study is to compute the total economic reserves for a site that includes two carbonate units; an upper limestone and a lower dolomite separated by a shale unit. 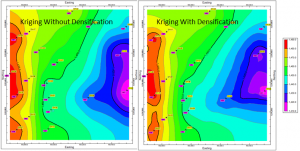 Quality analyses have been obtained at one-foot intervals within the carbonates. The following diagram depicts a typical log showing the lithology, stratigraphy, and aggregate quality. Modeling the rock quality en-masse is problematic because the node values would include the quality values for both the limestone and the dolomite. The following diagrams depict a solid model based on the rock quality and a stratigraphic block model. 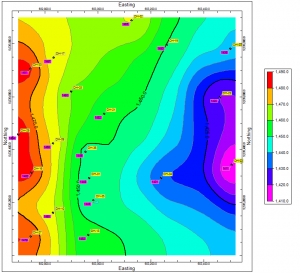 Notice how the rock quality (I-Data) model interpolates quality values where there is no corresponding carbonate. 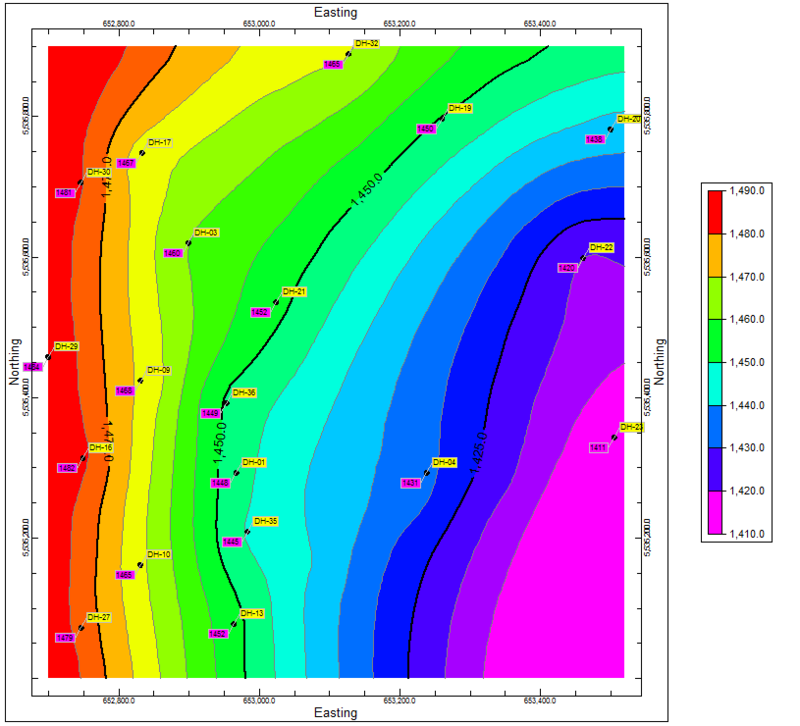 Compare the rock quality model with stratigraphy model below and note how quality values are interpolated where there is no carbonate. 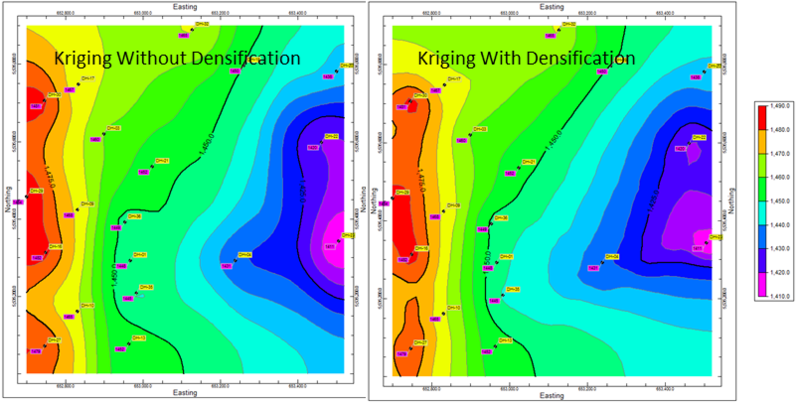 Compare this stratigraphic model with bulk rock quality model above and note how quality values were interpreted within overburden (light yellow) and interburden. The solution to this problem is to use the “Stratabound” option within the I-Data / Model menu. Two rock-quality models were created; one for the upper limestone and another for the lower dolomite. In the example below, the I-data model is confined to points and nodes within the Hanford Limestone unit. In this example, the I-Data model is confined to points and nodes within Shuller Dolomite. The next step involved adding the two models together and removing all voxels with a quality value less than 50 (the minimum acceptable quality). 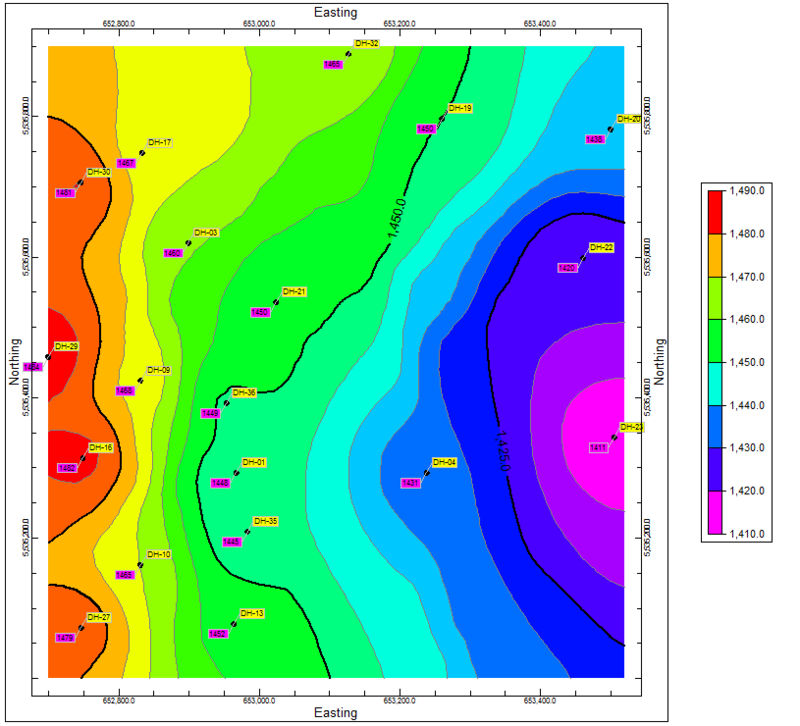 Figure6: Fence diagram depicting combined rock-quality models for upper limestone and lower dolomite. Figure 7: Block Model depicting voxels with a quality value greater than 50. Figure 8: Block model depicting zones from previous model in which the thickness for any single contiguous ore zone is more than 6 feet thick for any given column. 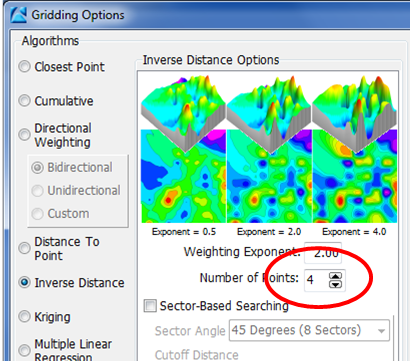 Figure 10: Block model depicting zones from previous model in which the stripping ratio is less than 1.2. This area represents a good place to start mining in order to gain the highest return on investment. 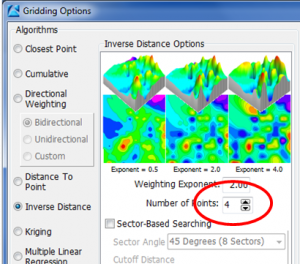 The final, and most important step, is to create a 3D log diagram, combine it with the final ore model, and examine the data to see if it make sense. 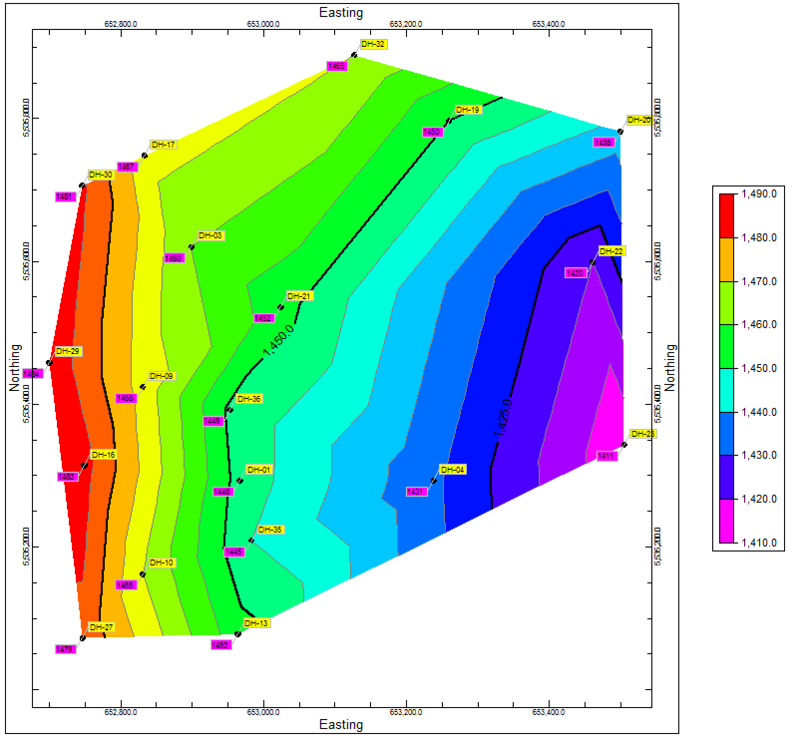 Figure 11: 3-Dimensional Lithology/Quality Logs Combined With Final Ore Model. Figure 12: Enlargement of area around highest-ROI ore depicting lithology and quality logs. By combining the preceding approach with increasingly more tolerant filter cutoffs, it is possible to create a mining strategy that will yield the highest return on investment from the onset. In this space we’ll be posting occasional user tips, news, and information relating to RockWare, Inc., the Earth Science Software Company in Golden, Colorado, USA. We welcome your comments and invite you to stay tuned. We hope you will find this new resource useful. Thank you for your interest in the Rockware, Inc. Blog.